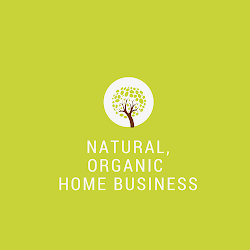 A recent article posted on Forbes online by Natalie MacNeil with the above headline asserts that a “quiet revolution is taking shape right now among women,” as they are leaving the workplace to go home—not as homemakers, but as entrepreneurs. 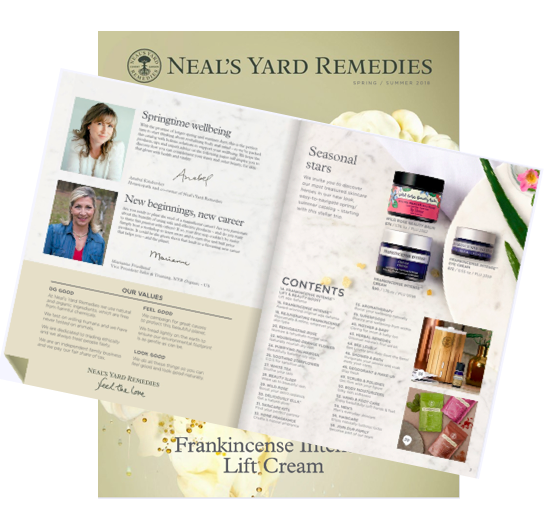 The ability to easily start one’s own business with a direct selling company fits hand-in-glove with MacNeil’s assertions about working women and what they are looking for in an opportunity. Low start-up costs, a fully developed marketing department standing ready to supply catalogs, websites and other materials, and often, generously-funded R&D departments to handle the research are all a part of the package that a woman (or man) activates when enrolling as a new independent business owner. I'm looking for vendors for a 1 day only Mother daughter pamper day Event in Loves Park Il. Do you have any COnsultants in the area? You can E-mail me @ jodidandridge@yahoo.com thank you in advanced for your reply.